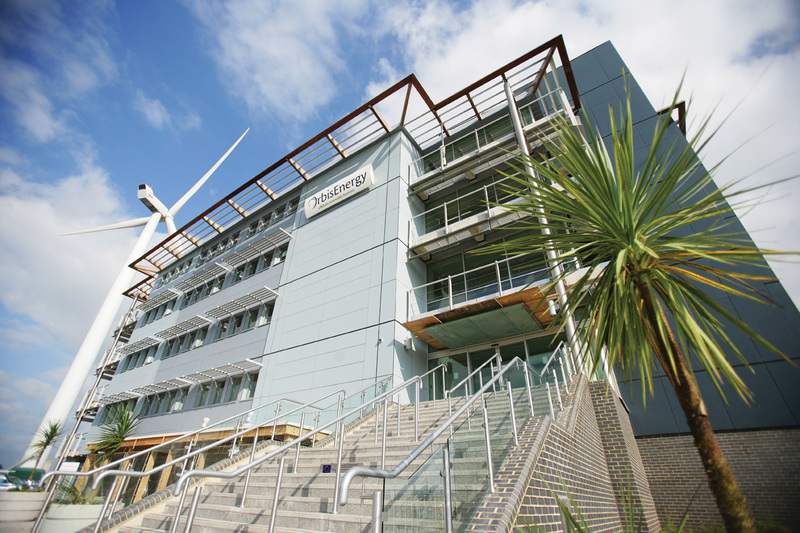 ECOWindS is a pan-European FP7 project which was set up to investigate innovation and research to bring lower costs to offshore wind servicing. Bookings have now opened for the final project conference. Presented at the conference will be any recommendations based on the project’s findings. Free to attend, this conference is being held on 29th September 2015 at OrbisEnergy, Lowestoft, UK, the region’s hub for offshore renewables. The event is aimed specifically at supply chain businesses, education providers and research communities, to find out how they can provide solutions for the sector. There will be keynote speakers from policy makers and across the industry, with focus on the main challenges facing offshore wind servicing across Europe. Bringing together more than 200 representatives from industry, politics, education and research from across Europe, there will be the opportunity to review the project’s outcomes and developments, and to explore how to move forward. Knowledge is power – innovation and the challenge of big data. Johnathan Reynolds, ECOWindS project director at OrbisEnergy, representing the project’s UK partners, said the project had stimulated much research to share. “It is essential that ECOWindS’ proposals meet the demands of the sector and are in touch with the required innovation needs of offshore wind servicing.” said Johnathan, “We are looking forward to feedback at the conference. Much ground has been covered, especially in how innovation in offshore wind servicing can achieve cost reductions across the industry, which has been the over-arching theme of the project. There will be a technical session about this on the day. ECOWindS was launched in 2012 as a collaborative project involving partners from Denmark, Germany, Norway and the UK to focus on cost reduction in offshore wind servicing.